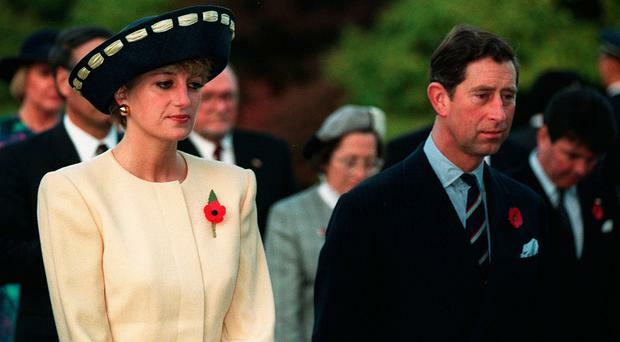 Did Princess Diana Regret Marrying Prince Charles? 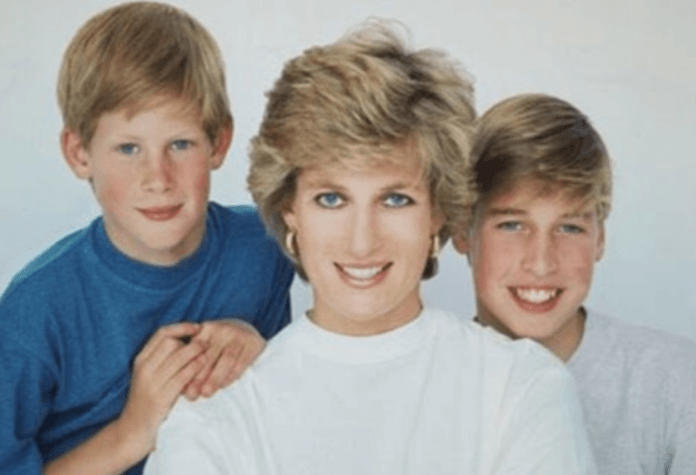 HomeDid Princess Diana Regret Marrying Prince Charles? March 11, 2019 | byMarianna B. For the first time, Princess Diana appeared in the national spotlight at the age of 20. 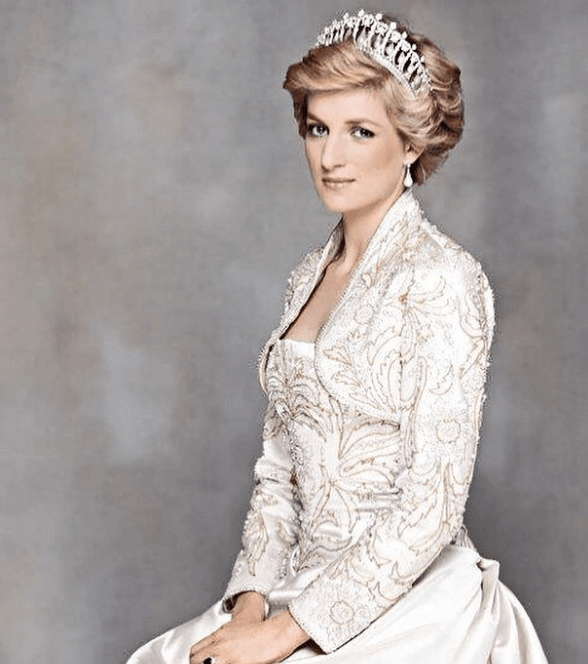 After her death, the UK Prime Minister, Tony Blair, mentioned Diana’s name in an interview as “Princess of the Nation”. Before marrying Prince Charles, the woman of the nation was enjoying her life by being a member of the Spencer family. Sadly, the marriage and eventually the entrance into the royal family was not a successful step for her. In 1978, Diana was the guest at a country house party. One of the other guests was the Prince of Wales. Though it was not the first meeting of the couple, it was a remarkable one and eventually... led them to marriage. Charles started inviting Lady Diana Spencer to trips to Cowes and Balmoral. Apart from that, they had multiple dates in London. The news was not above the eyes of the media. The street outside Coleherne Court was the world famous place of the century since the press photographers tried to catch the moment of the future royal family’s members together. Ruth, Lady Fermoy, Diana’s grandmother was a friend to Queen’s Mother, and the marriage of the couple was promoted by both sides. 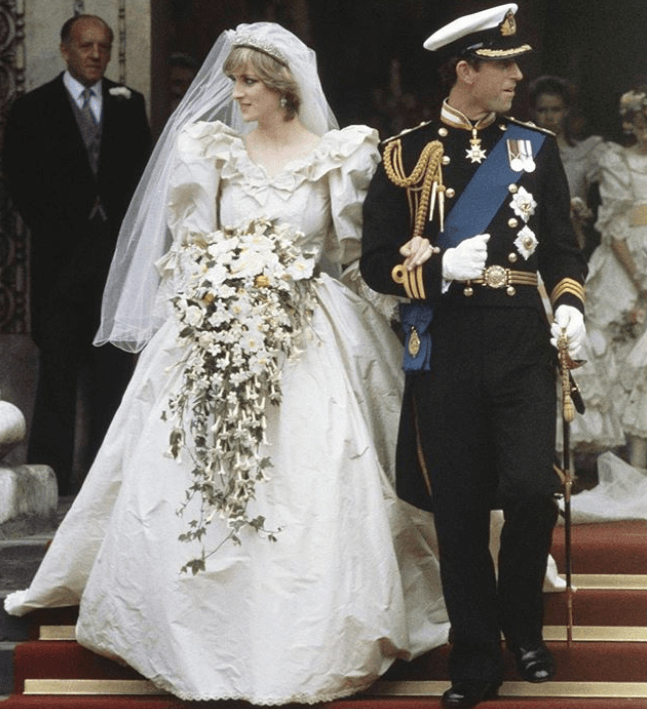 Diana, who then became Princess Diana, wedded Prince Charles on Wednesday, 29th of July on 1981 at St Paul's Cathedral in London, United Kingdom. 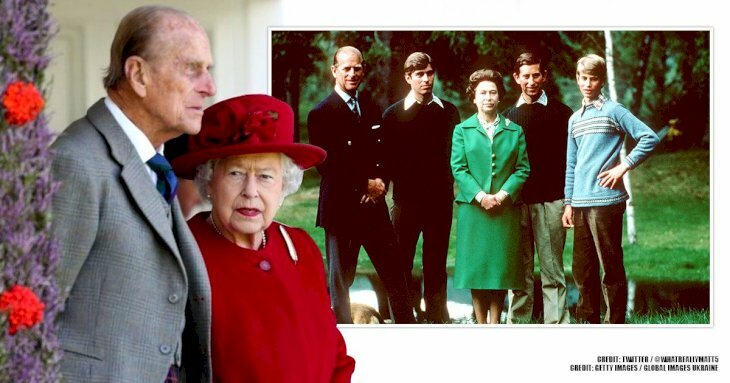 All of us knows the disastrous marriage of Prince of Wales, Prince Charles and Lady Diana. From the very first day, the red flags were countless. 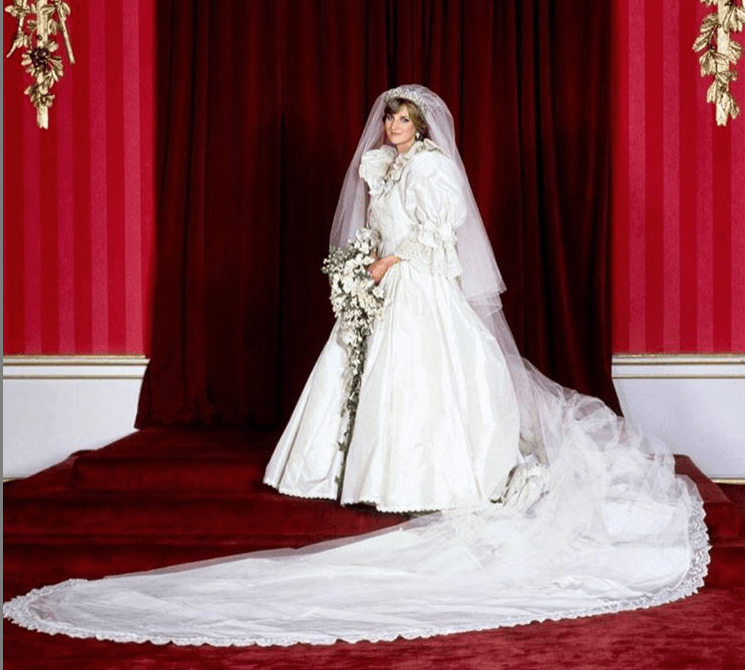 Even though, Lady Diana dies after one year of her divorce with the prince. The secrets about their marriage were not laid to rest with her. 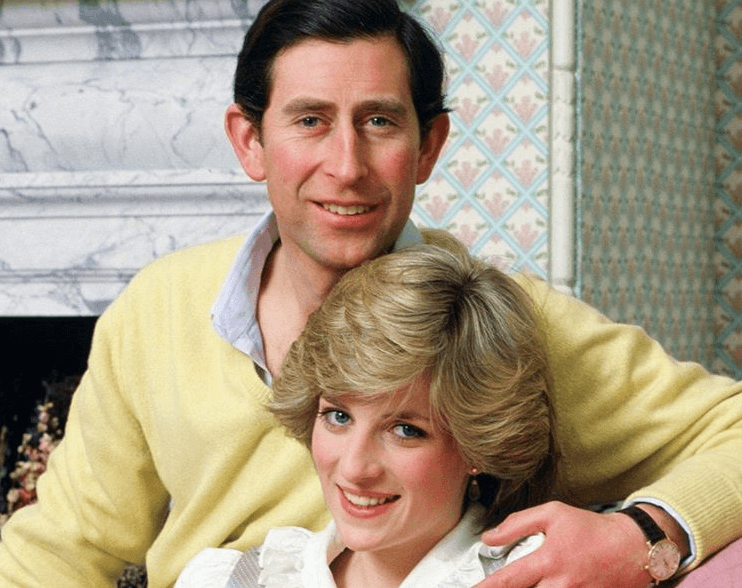 After so many years, more details about the royal relationship were brought to light, and the most surprising one is that in the first place Prince Charles didn’t want to marry Lady Diana. Unlike the Prince of Wales, Lady Diana gave many fiery interviews. During those interviews, she told that she wanted to back out of the idea of marrying Charles. The reason behind it was that they met only 12 times before their engagement. And the new book by Robert Jobson called “Charles at Seventy: Thoughts, Hopes, and Dreams” revealed many minor details which were not discussed by Prince Charles. The most remarkable and interesting one was that he wanted to call off the wedding ceremony as well. Although he had a firm conviction that marriage would be a mistake, he didn’t end the engagement because it would be catastrophic for the royal family. 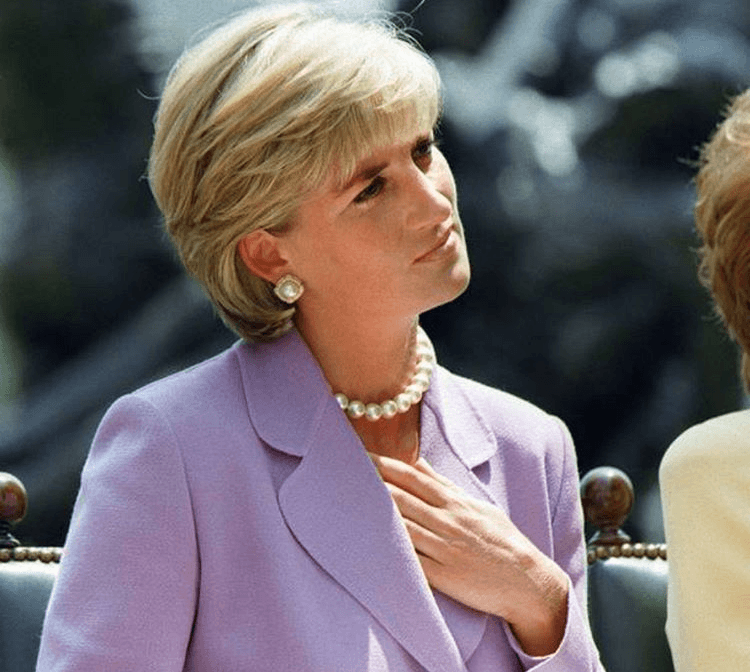 Years later after their marriage and before the divorce, Princess Diana spoke about her husband’s affair with Camilla Parker Bowles. She once said: "Well, there were three of us in this marriage, so it was a bit crowded". However, Lady Diana had extramarital affairs as well. There was one whom she called the "love of her life". After many years, there were rumors that “the love of her life” might even be the real father of Prince Harry. Coming back to the story and having all of this in mind, many people may ask why the prince didn’t marry Camilla and eventually avoid all of the tangled stories. The answer is straightforward - he couldn’t marry Camilla. The story goes like this. 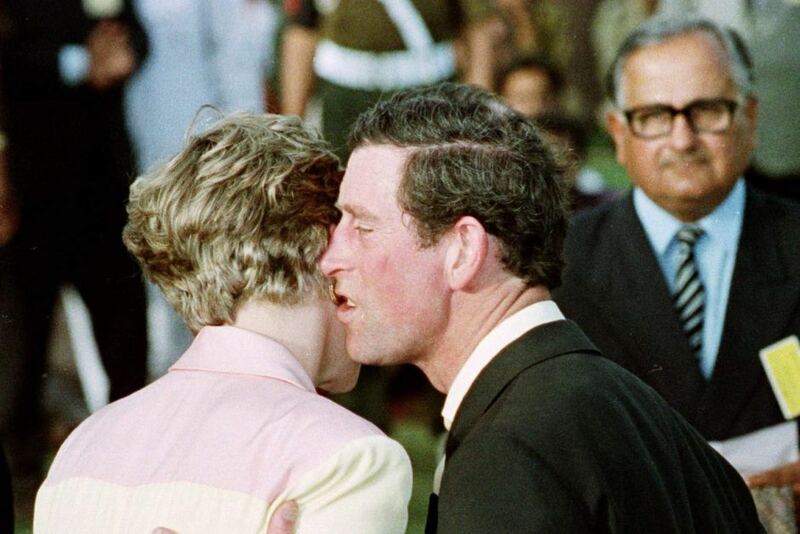 Charles met Camilla in 1971 through a mutual friend and they quickly get well with each other. 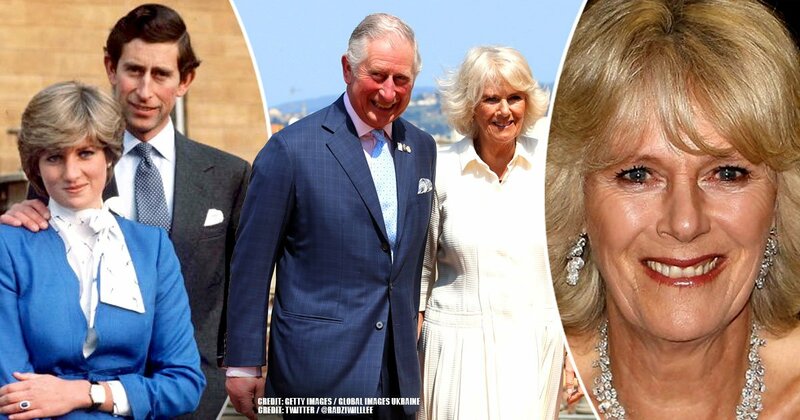 Two years later, the prince had to leave with the Royal Navy, and during the time he was missing, Camilla reconnected with her former man, Andrew Bowles. She had married him by the time Charles returned. Moreover, though Charles wanted to marry Camilla, it would not be possible because she didn’t have an aristocratic background. Apart from that, the Royals wanted their prince to marry a virgin and Camilla was not. Therefore, Diana Frances Spencer indeed was the best option at that time. 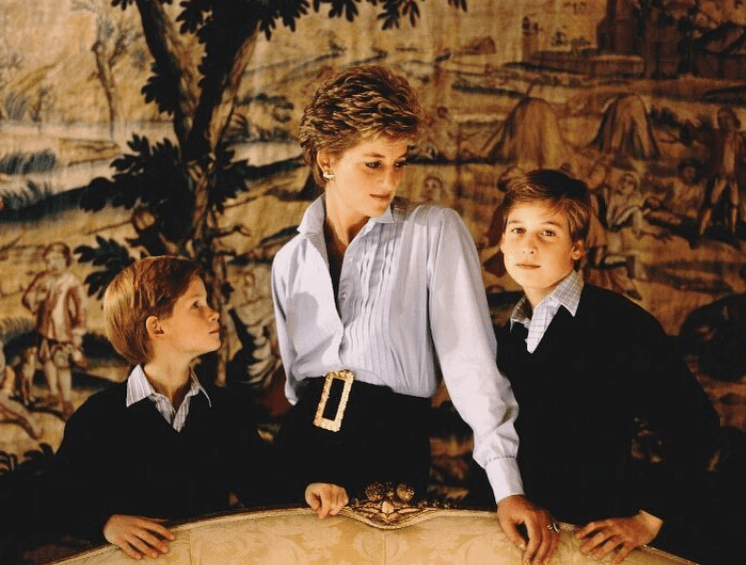 In 1991, Diana gave an interview about the hurtful moments that she spent with Charles. 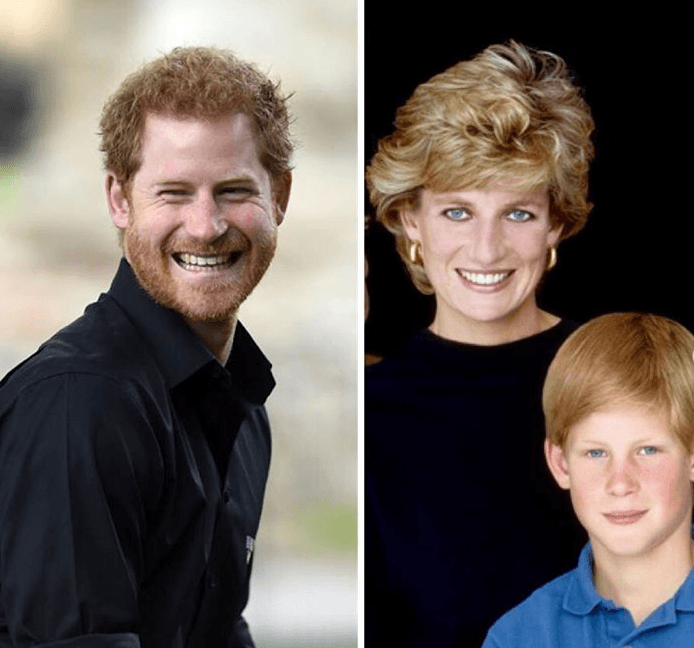 During the interview, she mentioned that before the birth of Prince Harry, the second child of the royal family, they were very close to each other. "OH, GOD, IT'S A BOY"
Before Harry was born, Diana knew the gender of the child. However, the information was not announced to Prince Charles. When the baby was born, Charles said: “Oh God, it’s a boy.” These five words were another proof of Diana’s troubled married life. Charles had a gender preference for the child. The reason that Diana kept the gender of Harry in secret is that Prince Charles wanted a girl. After Prince Charles and Lady Diana separated, the princess started to give various interviews to the media and share intimate details about her personal life in the royal family. One of them was the famous interview with the BBC which took place in 1995. 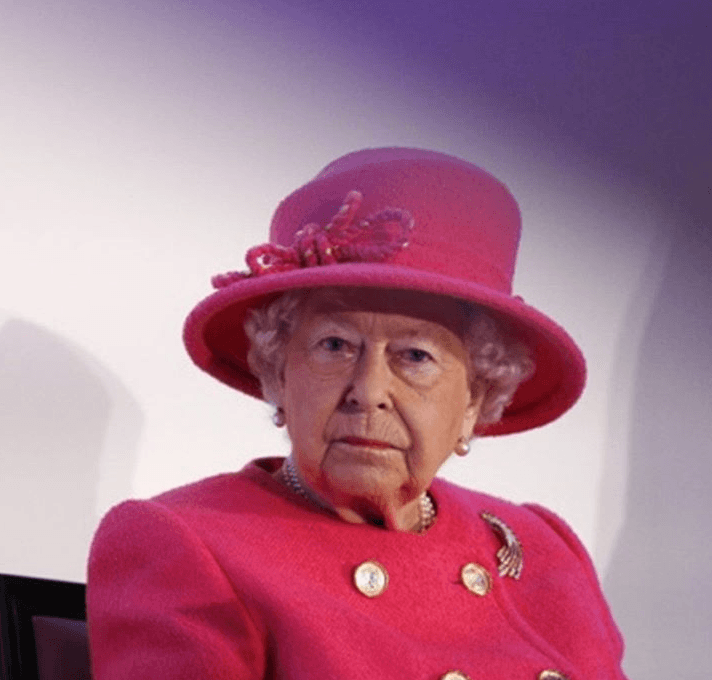 As a result, Queen Elizabeth II faced a shameful fact that her daughter in law exposed the royal family’s private affairs and made them a subject of public discussions. As a result, the Prince of Wales, Prince Charles and Lady Diana Spencer officially divorced in August of 1996. 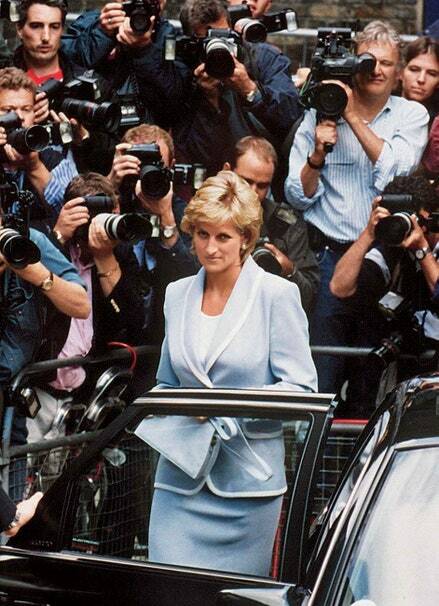 Just a year later, in Paris, Lady Diana got in a car accident after being involved in a car chase with paparazzi. She died in hospital a couple of hours later. What is your opinion about Diana's life? Do you think that she wouldn't marry Charles? 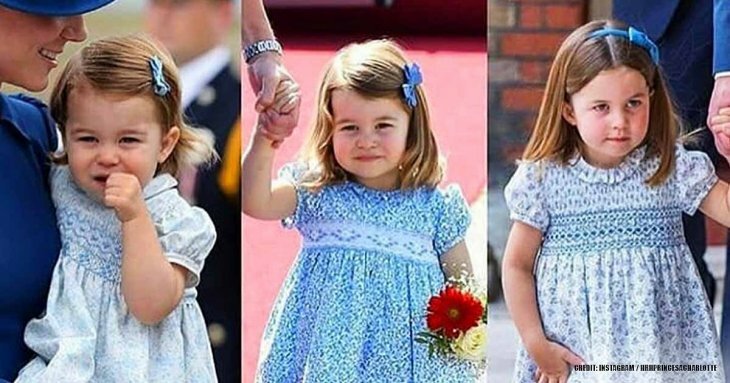 We believe that you liked the article, so leave a comment below, and share the article with your friends who love news about British Royal life. Sources: CheatSheet, PopSugar, RoyalCentral, Cosmopolitan, BBC.